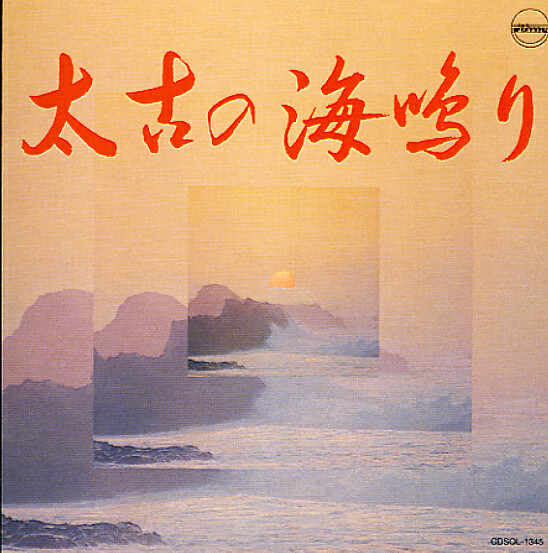 A laidback Japanese jazz set from the start of the 80s – filled with warm piano lines, gentle guitar grooves, and some nice moments on tenor! There's a great mellow feel to the record – a quality that's different than other records we've heard of this vintage – still some of the soaring lyricism of the Japanese piano scene, but with a more spacious, contemplative feel overall – one that really gives the record a lot of depth. The core group is a quintet – with tenor, guitar, piano, bass, and drums – and there's some guest guitar and bass on a few tracks. Titles include "Skip", "Sea Sound", "My Spirit", "Tsuchi Ningyo", and "K Blues". © 1996-2019, Dusty Groove, Inc.